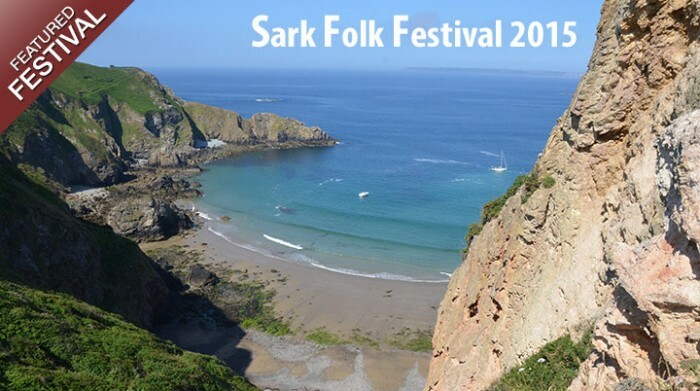 The Sark Folk Festival takes place on the beautiful island of Sark, the fourth largest of the Channel Islands. Sark is home to 600 people. There are no cars and you must make your way around its dusty roads by bicycle, in a horse-drawn cart or on foot. 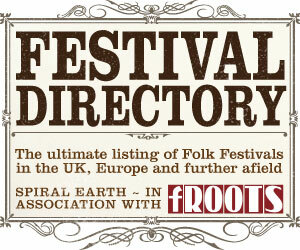 At the festival itself, the music combines with breath-taking sea views, seafood fresh from the water and delicious Channel Island beer and cider to create a truly wonderful, unique event. Sark is located 80 miles off the south coast of England, and just 20 miles from France – a short ferry ride from Guernsey or Jersey. The island is only three miles long and a mile and a half wide, but is surrounded by 40 miles of some of the most picturesque coastlines anywhere in the world.